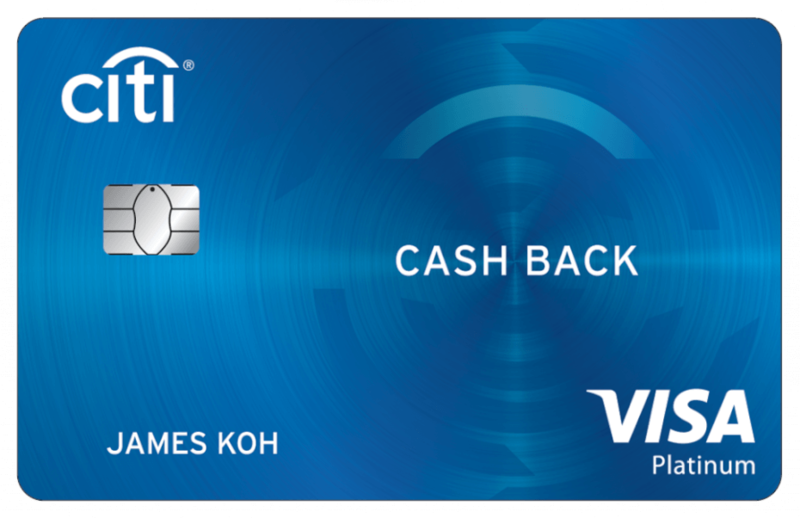 This is the perfect cash back card for the bargain hunters on their everyday expenses, as the cashback (a.k.a. ‘cash back’ ) earned is calculated automatically in your account, with no fuss whatsoever. No matter if you’re a working professional, a stay-at-home mom, or a business owner, this card helps you save more the more you spend. Cash Back Platinum: RM60,000 p.a. 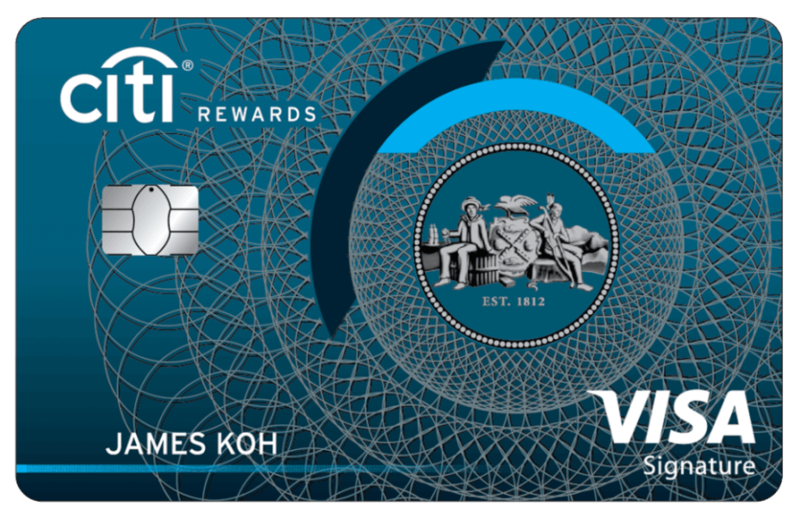 If you’re a reward hunter, Citibank’s Rewards credit card is a great choice. You can get 5X reward points when shopping at participating major departmental stores and supermarkets or hypermarkets – enjoy the 5X rewards when you spend overseas too. Shopping at other types of shops or shopping categories will net you 1X reward points. The points that you have accumulated can be used to pay off your purchases in selected categories too. Meaning you’ll offset an amount of your credit balance. This is only applicable to be done via Citibank Online. For the frequent flyers and avid travelers, if you are travelling without the Citibank PremierMiles credit card, you shouldn’t. 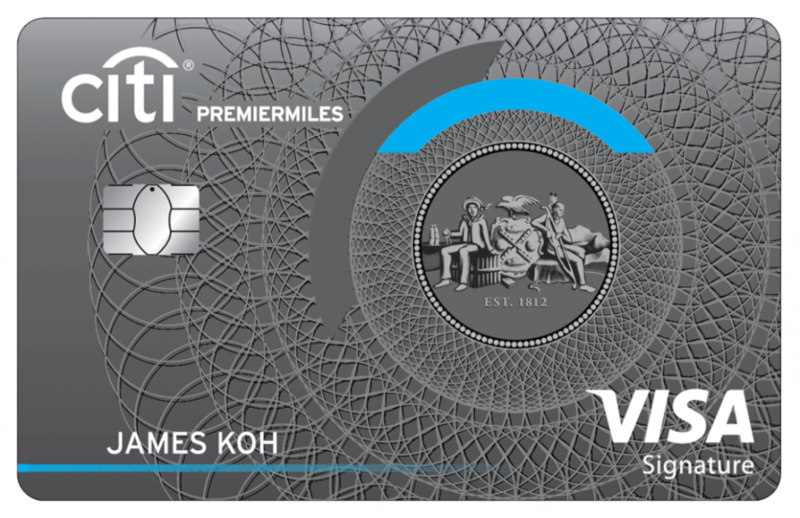 Citi PremierMiles credit card holders earn PremierMiles (Citibank’s name for air miles) at double the overseas and selected travel spend, and the miles don’t expire either. When you return from your travels, you can get a complimentary ride home too. Minimum income requirement of RM100,000 p.a. 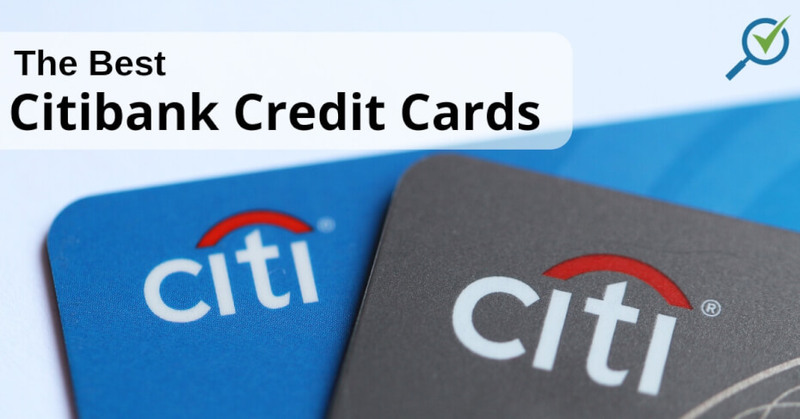 Click below to apply to the Citibank credit card of your choice! Check out our credit card promotions too. These are some features that are common across most Citibank credit cards. The features aim to enhance your credit card and spending experience. The Citibank Easy Pay Plan gives you the privilege to convert your purchases into 0% monthly installments for up to 36 months, making shopping a lot more fun and affordable. This option is available at participating merchants, just be sure to inform them that you would like to utilize your Citibank credit card’s Easy Pay privilege. 500 3 – 36 months**subject to Citibank and the respective merchant. Available at over 1000 merchants outlets across Malaysia, just look out for the “Citibank 0% Easy Pay” sign! Hassle-free! 1. Alert the respective Citibank 0% Easy Pay merchant that you’re converting your purchase to the Easy Pay Installment Plan.2. Pay with your Citibank credit card.3. Your purchase will be calculated and divided by the chosen installment tenure and reflected in your monthly statement. Enjoy zero annual fees on your first year when you swipe your card 3 times within 60 days of approval. *Applicable to certain cards only. Earn points each time you spend and redeem a wide range of fantastic items! Need urgent financing? Citibank offers you easy access to credit card cash advances from any ATMs from different banks worldwide, 24 hours a day. You must simply setup the cash advance PIN beforehand; either by making a call to Citibank or logging into your Citibank Online account.